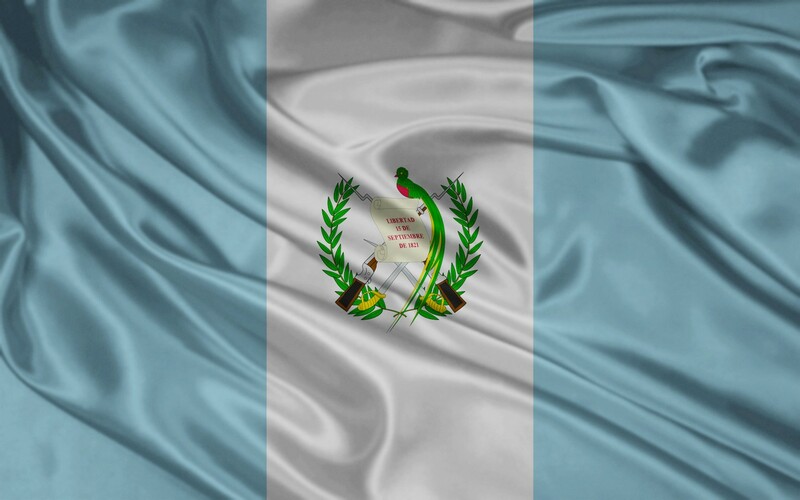 Guatemala is a very beautiful country. It is in the central part of North America and this country has a Pacific coastline to the South West and a tiny part of the Caribbean coastline to the east. For those who love the nature, history, people and culture, this is a great place to visit. Persons will not only have a wonderful time when working with the locals, but they will also love the country. There are many tourist attractions in Guatemala. As volunteers they have a chance to visit several sites and take photos. A Broader View does not restrict the volunteers’ time and activities to only voluntary duties, but rather encourages the travelers to enjoy both worlds. This charity program is specially designed for persons who love to help those in need and sacrifice the comfort of living for other surroundings. The volunteers will not only love working with the ever friendly and welcoming communities, but also enjoy the culture and interaction with locals. The best places to work are in the remote places where basic services are rare. 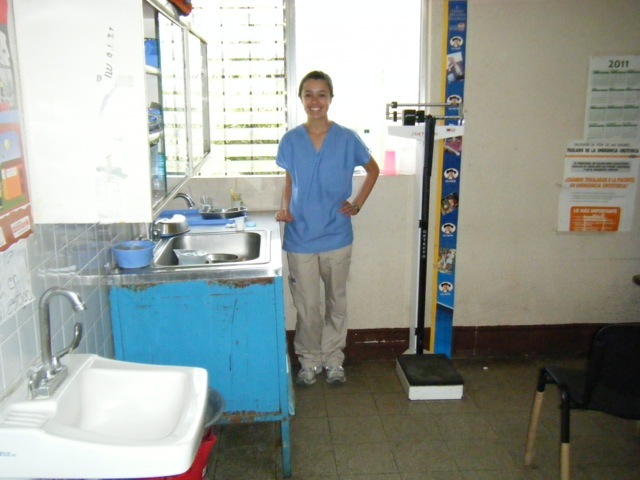 Opportunities for volunteers are available in schools, health centers, hospitals, homes, and orphanages in the streets. Mostly in the schools, one can work as an English teacher. Volunteer doctors are a big relief in this country. Generally one can work in areas; such as, health advice, child care, physiotherapy, children games organization and many other interesting fields. As you mix this with site seeing, the stay here will be very memorable. Though it is one of the poorest Latin American countries, Guatemala is rich in nature and culture. The best experience is where you live with a family, as this integrates you into their lives and you are able to relate to them in a better way. As a volunteer there are places you should not miss during your stay in Guatemala. These include the Antigua Guatemala. This is the most popular tourist attraction in Guatemala, as it was a colonial city. Coban, Sayaxché, Quetzaltenango, and Puerto San José are pacific seaports. Maya ruins is also a great place to visit for those who love archeology. You can also have a great time traveling around in the local means of transport, rather than vans set aside for tourists. These are colorful buses which they normally pack to capacity with the locals, as they go around their usual everyday businesses. Volunteers should visit Guatemala because the country desperately needs volunteers to make an impact in the lives of the locals. Being a poor country, basic services; such as, healthcare and education are not sufficient. In order for the country to move forward, people need to enlighten the youths and give them basic skills that will set them forward in the path of developing the country.